WINS for Commonwealth Games medallists, Galal Yafai and Cheavon Clarke were not enough to prevent the British Lionhearts from losing 3-2 to Astana Arlans Kazakhstan in the first leg of their World Series of Boxing (WSB) semi-final last night at Ponds Forge International Sports Centre in Sheffield. It means the Lionhearts face an uphill task to make the final when the teams meet for the second leg in Atyrau on Saturday 26 May 2018. 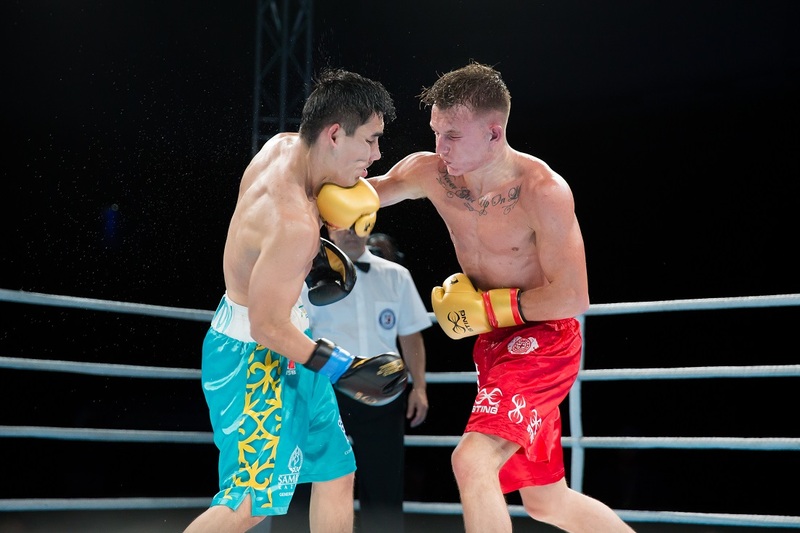 The balance of the match swayed on a tight light-welterweight contest that saw hometown boxer, Dalton Smith, narrowly lose out to Kazakhstan’s, Dilmurat Mizhitov. Returning to international boxing after 18 injury hit months, Smith outfoxed Mizhitov in the first round with neat footwork as he landed a series of left hooks. The Kazakh returned fire in the following rounds gradually began to get on top as he repeatedly walked down the Sheffield man and drew him into a series of exchanges at close range. A strong showing by Smith in the final round meant the result was up for grabs, however all three judges saw the fight in favour of the Kazakh. It gave the Arlans a 2-1 lead and set them en-route to an eventual 3-2 win on the night. Smith said: “We knew it was going to be tough and that they would bring their A-game. I got the first round but then let him come back into it and then I was chasing it a little bit towards the end. Another day, I probably could have nicked it but I think the better man won on the day. 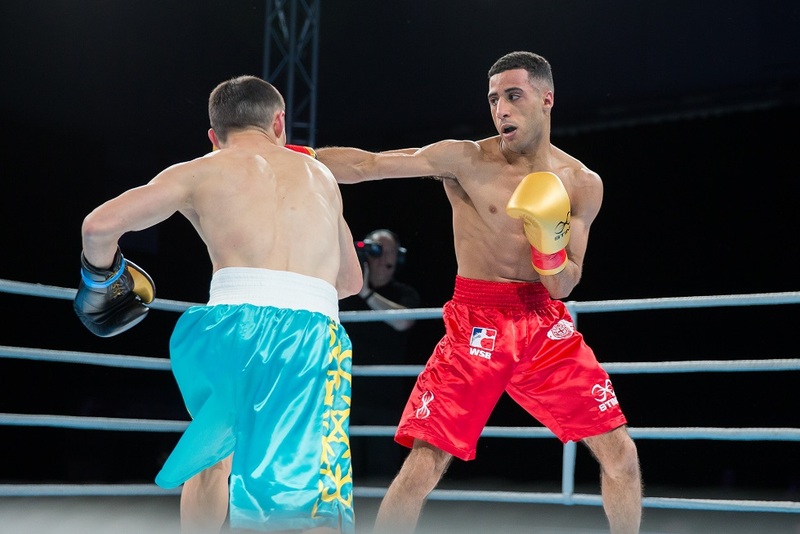 The evening began with a superb performance from the Lionhearts’ 2018 Commonwealth Games gold medallist, Galal Yafai in the light-flyweight contest. The Birmingham boxer looked completely in control as he repeatedly landed left hooks and straight jabs to secure a victory against Temirtas Zhussupov. A victory for Ilyas Suleimenov evened the scores as the Khazak used his experience and maturity to get the better of the Lionhearts’ Niall Farrell in the bantamweight contest. 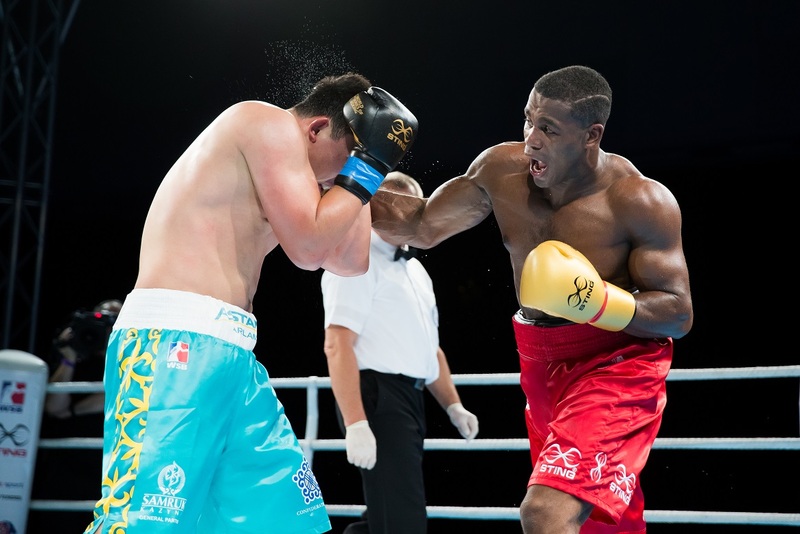 Mizhitov’s win over Smith made it 2-1 and was followed by another unanimous victory for Kazakhstan in the middleweight contest as Abikhan Amankul, overcame Jordan Reynolds. It was an encouraging performance from the Luton man, who had stepped in at late notice after Ben Whittaker was forced to pull out, and was not overawed as he held his own against a boxer ranked number five in the world. 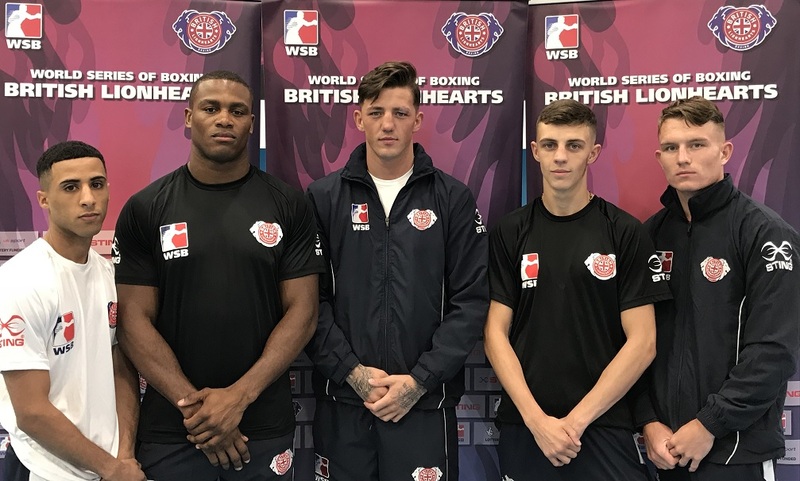 A winning WSB debut by Cheavon Clarke in the heavyweight contest meant the Lionhearts finished on a high and can travel to Kazakshtan with a glimmer of hope for the second leg. Clarke started strongly and looked completely at home in the five round format as he inflicted two standing counts on Kazakhstan’s Arbek Abduganiyev in the second round. But he admitted to feeling the pace in the later rounds and was happy to settle for a unanimous win on his first appearance in WSB. Clarke said: “The first three rounds I was flying but then I suddenly felt very tired in the fourth so it was just a case of keeping it simple and maintaining my advantage.